"My name is Cecy Partida and I am 28 years old. I am an attorney practicing in Austin, Texas. I have been a Texas Fit Chick for the past seven months and joined after trying it out first through a Groupon. I decided to get healthy and start working out because I wanted to lose weight and feel better about myself. Not only that, but since I have Lupus, I have always been encouraged by my physicians to do some physical activity since some of the medication I take can cause weight gain. 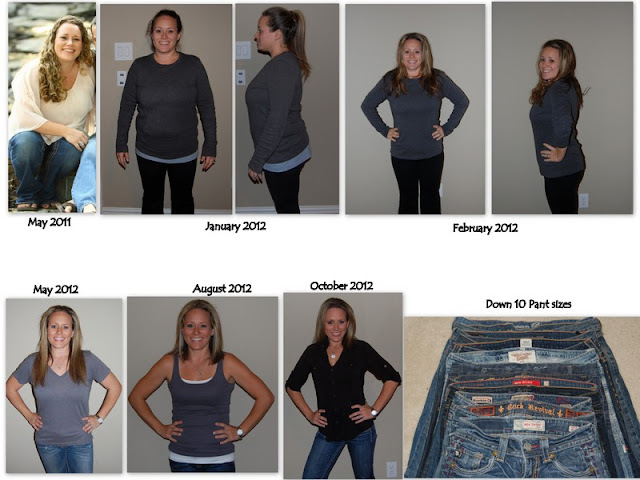 I have lost 30 lbs since starting with Texas Fit Chicks. I don’t enjoy many of the exercises but I still try my best to complete them. I really like Texas Fit Chicks Bootcamp because it gives me the opportunity to challenge myself but still workout at my own pace." FREE Preview week starts July 15th!! FREE Preview week starts July 14th!! With nearly a decade of experience in the fitness industry, Jodie brings knowledge of group exercise, one on one training and several specialty certifications to her boot camps. I started out almost by accident in the fitness world. I was managing the childcare for a fitness center in Red Oak, TX and quickly realized I had a passion for group fitness. I spent the next few years teaching all sorts of formats, building my knowledge of special populations ( pre- and post-partum women, athletes, older adults, and even children) and getting fit. I took a couple of years off to start a family, but remained passionate about returning to Fitness. This time, I came back with a whole new perspective and motivation. I renewed and re-certified in Group Exercise and Personal Training and have a passion for group training & women's fitness. I hope that you will join me for a class, talk to me about your personal fitness goals, or just chat with me about your life. I love helping people realize their fitness goals, but I like to talk about ABC Family dramas and the best place to go for pizza as well. Come see me and let's work together to have a blast on our fitness journey! "My name is Danyelle Becker and I’m the proud mother of 4 year old twin boys. During my pregnancy I stopped working out because I was either too tired or did not have time. After the birth of my sons, I found myself getting bigger and bigger to the point that I stopped even stepping on the scale. To lose weight, I tried other boot camps, personal trainers, diets, and workout routines. 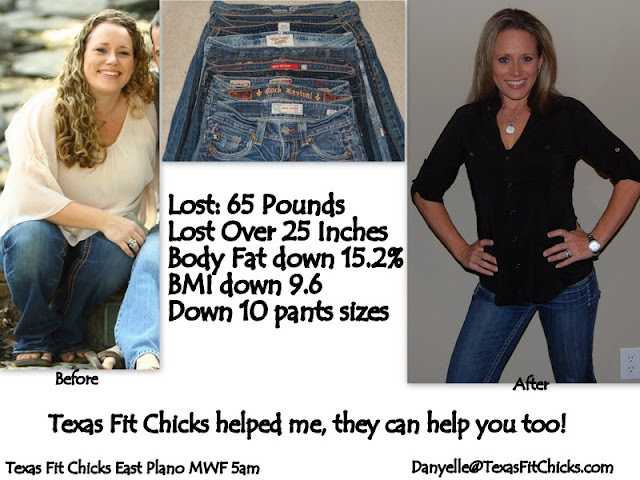 Nothing worked for me, until I started with Texas Fit Chicks in late August of 2011. I trained with LeighAnne at her 9:30 class in McKinney. I live in Murphy and this was a 30 minute drive each way! LeighAnne is an AWESOME trainer who really brings out the best in you. The first few months with Texas Fit Chicks, I wasn’t consistent with the program; I would skip class and not eat properly. In December, I realized that if I wanted a change, I NEEDED to change! I started looking at class differently. This was my time that no one else could take from me. That year for the holidays I got a new Polar heart rate monitor, which I still use and love. I found myself always trying to beat my last calorie burn from the previous class. I made a game out of it. It was really great seeing all the dates I worked out and how many calories I burned. As simple as it sounds, I believe this has been a big part of my weight loss. 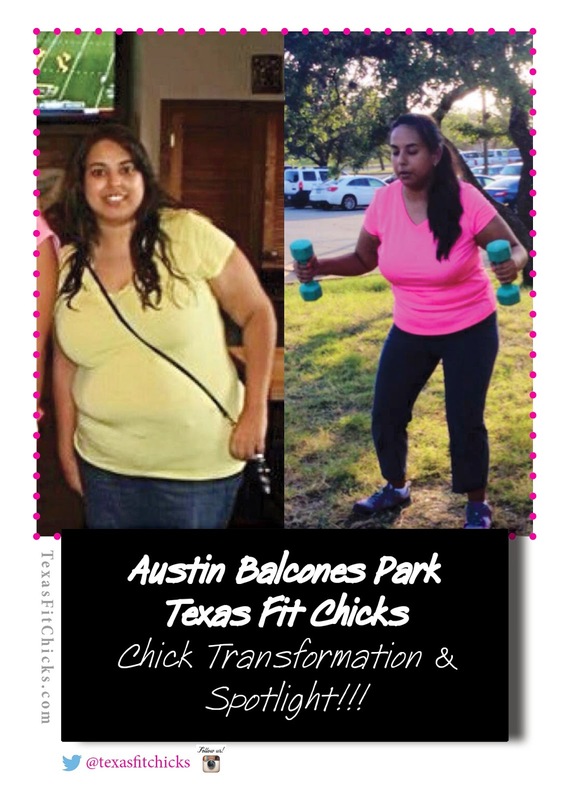 At the beginning of the year, Texas Fit Chicks came out with the Transformation meal plan. I followed the plan and stopped drinking for the month. As a result, I lost 13 pounds. Once I saw the weight coming off, it pushed me to keep it going. I always had this dream weight in my head of 135lbs. Once I hit that goal I decided that I was not happy with the way my body looked so I kept going. A few months later I was slowed down by a hip injury which eventually required surgery. During this time I decided that I wanted to help other ladies change their lives and went through the process of becoming a certified personal trainer. Shortly after my certification, I had hip surgery. Once I was back on my feet, I opened my own Texas Fit Chicks location in East Plano. My life has changed in so many ways within the past year. Back then I never would have thought I would be where I am now, both physical and mentally. I’m training a great group of ladies who keep me motivated and inspired to keep improving. I love seeing their change and I am so proud of the work they are putting in to achieve their goals. FREE Preview week starts July 7th!! achieve their goals through proper strength training and nutrition. my boot camp! Sign up now! Looking forward to meeting you! 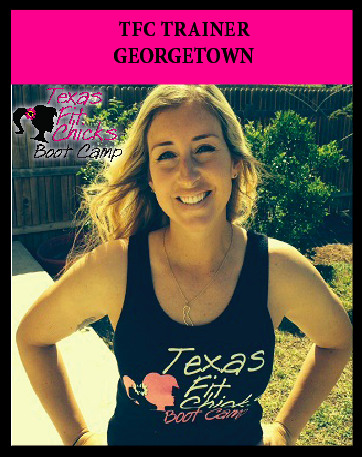 Follow Georgetown Texas Fit Chicks On Facebook!